Posts on our bed and breakfast accommodation blog about local pubs, clubs and bars. 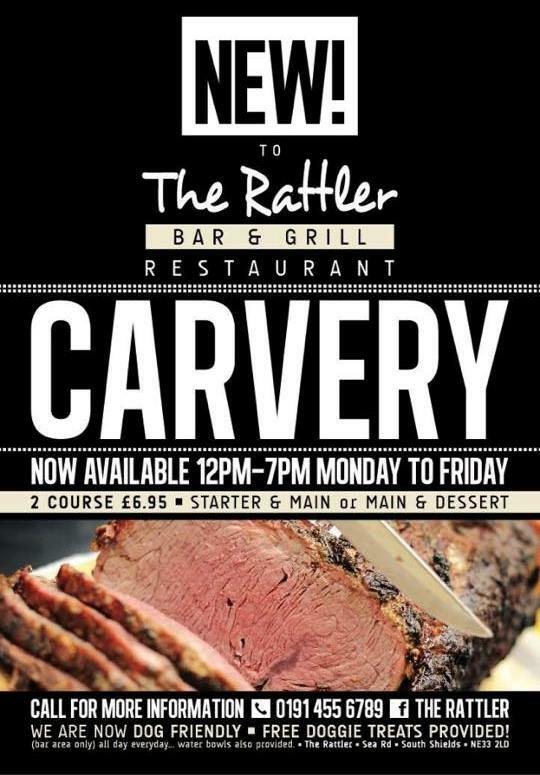 If you are staying at our bed and breakfast accommodation and are looking for a traditional carvery you may like to try The Rattler’s which is available on weekdays from 12 noon until 4pm. Update – carvery hours have now been extended until 7pm. The Rattler can be found a few minutes walk from our bed and breakfast accommodation on Sea Road. Turn right at our gate and right again at the bottom of our street. 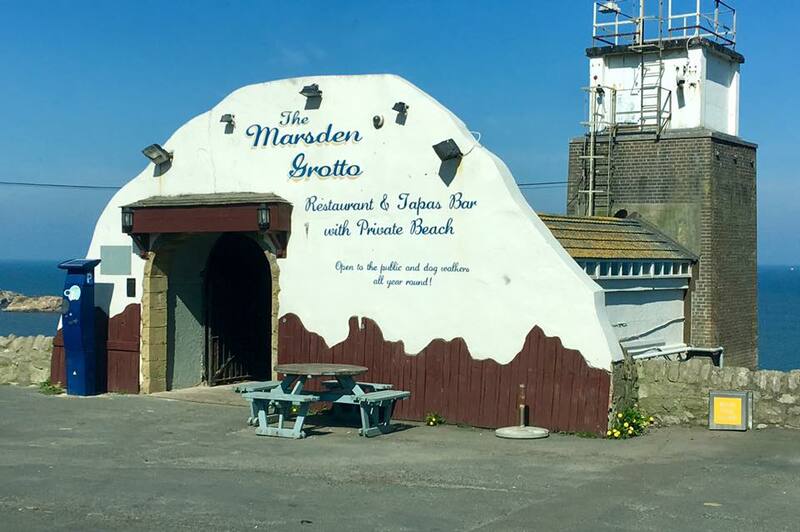 The Marsden Grotto is a pub, restaurant and popular wedding venue just down the coast from us in Marsden, South Tyneside. The Marsden Grotto re-opens this Wednesday 12th April 2017 at 10am and they begin serving food from 12 noon. For more South Shields related blog posts click here: South Shields. 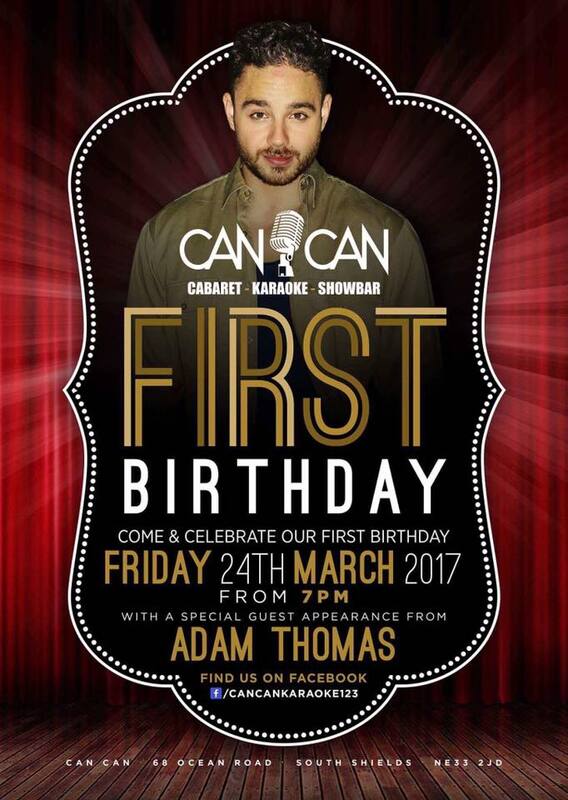 If you are staying at our bed and breakfast accommodation next weekend and looking for evening entertainment then you may like to visit Can Can caberet, karaoke and showbar who are celebrating their first birthday. Can Can Bar can be found at 68 Ocean Road, South Shields, NE33 2JD. 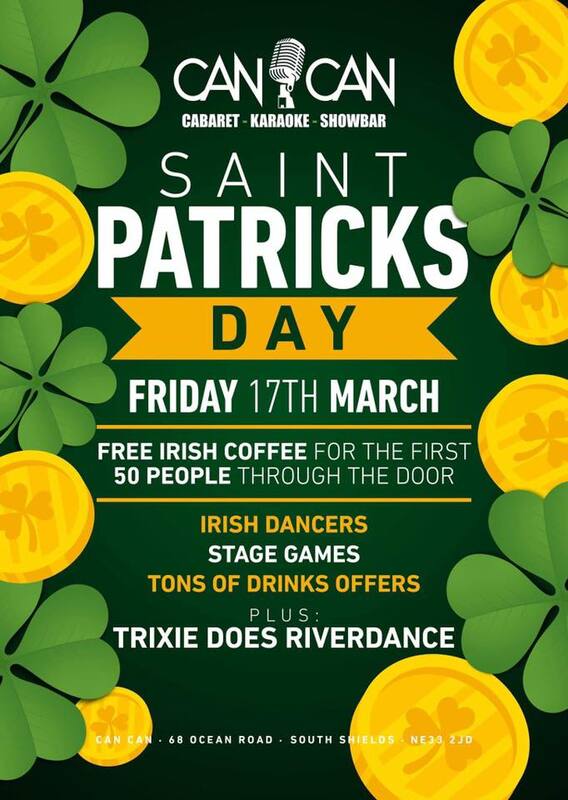 If you are staying with us this Friday night then you may be interested in their St Patrick’s Day celebrations. For more pubs, clubs and bars in South Shields check out Pubs, Clubs & Bars. 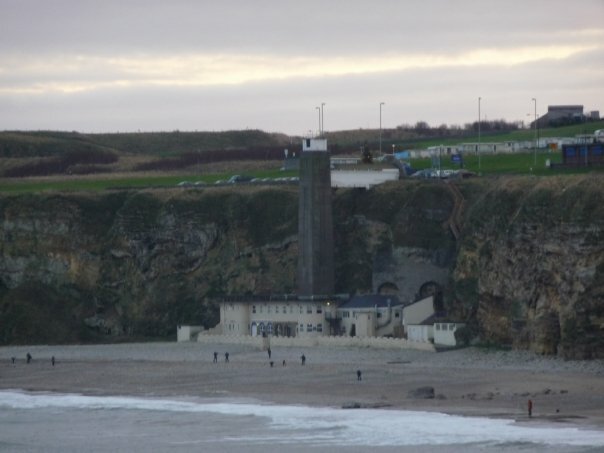 The Marsden Grotto, known locally as just the Grotto is the closest haunted location to our bed and breakfast accommodation in South Shields. It can be found less then ten minutes drive from us in Marsden on the Coast Road heading towards Whitburn, NE34 7BS. The Grotto is a public house and restaurant. It is one of the very few ‘cave bars’ in Europe, it is partly dug into the limestone cliff face. Access is via a lift or a zig zag staircase on the cliff at the side of the building. The Grotto has a long history dating back to 1782 with a reputation for smuggling activities. There are several tales of hauntings at The Grotto, mainly relating to a smuggler named John the Jibber who was reputedly murdered by his fellow criminals after selling information to HM Customs. It is said that he was hung in a barrel in a cave close to the present lift shaft and left to starve. A popular story is that a former landlord of the pub would leave out a special tankard of ale each night after closing and in the morning it would be empty. Local DJ and TV presenter Alan Robson drank from the tankard during one of his live Metro Radio shows, allegedly sparking off a series of supernatural phenomena that eventually forced the then landlord to quit. This included flying ashtrays smashing against the wall and flooding in the cellar after all the beer taps were inexplicably turned on. 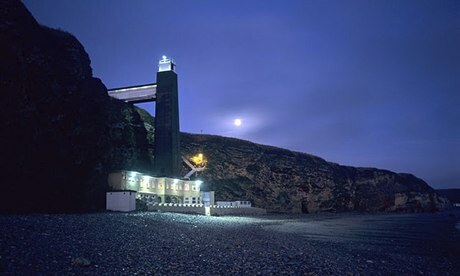 You can read more about The Marsden Grotto here. 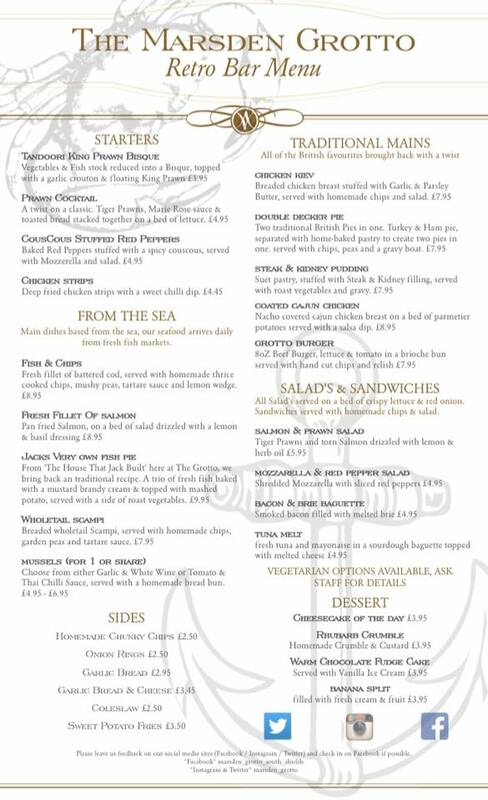 If you are looking for somewhere nearby to have a drink and a meal whilst staying with us then the New Crown pub on Mowbray Road, South Shields, NE33 3NG is approximately 15 minutes walk from our bed and breakfast accommodation in South Shields. You can even get a voucher for a free drink if you sign up to their email mailing list here: Free Drink At The New Crown Pub, Mowbray Road, South Shields, NE33 3NG. Enter the New Crown’s postcode NE33 3NG and pick the New Crown from the list of nearby pubs to receive the email voucher. The voucher is valid for six months after your sign up and entities you to one free drink at the New Crown pub in South Shields either a pint of cask ale (excluding Guinness), a pint of Fosters, a 175ml glass of house win, a bottle of J20 or a 14oz glass of Pepsi or lemonade. You need to sign up before hand and present the voucher code to the barmaid when you order your drink(s). 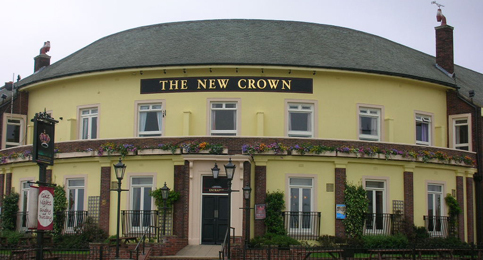 The New Crown pub is about 200 yards from Sandhaven beach in South Shields and they host a general knowledge quiz night every Sunday night at 9pm; a sports quiz at 9pm every Tuesday and a poker night at 7.30pm every Thursday. On Wednesday nights they have a curry and a drink offer for £5.95. They serve food until 9pm seven days a week. More information about the pub can be found on their homepage: The New Crown Pub, Mowbray Road, South Shields, NE33 3NG. For more South Shields related posts on our blog click here: South Shields. For more freebies on our blog click here: freebies. For other local discounts and special offers on our blog click here: local discounts and special offers. If you are looking for hotel accommodation near Mowbray Road in South Shields our bed and breakfast availability is here: online booking.